Chesapeake Bay Grand Banks Owners Association, Inc. 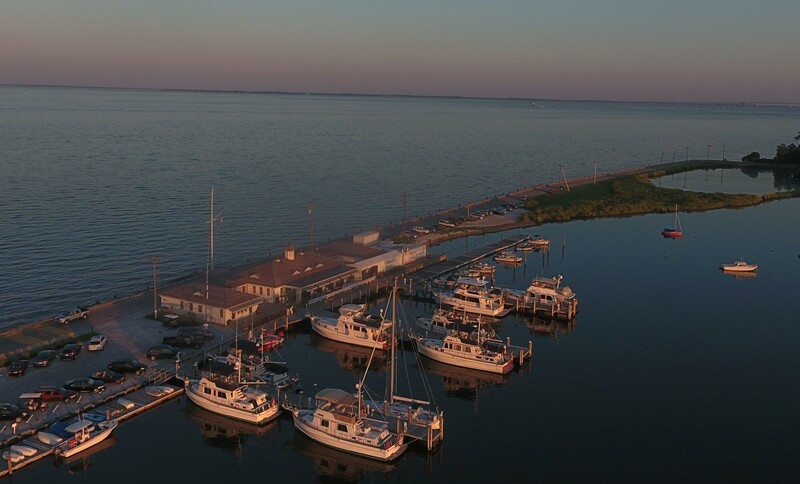 Welcome to Chesapeake Bay Grand Banks Owners Association, Inc.
Did you know that the Chesapeake Bay is America's largest estuary and is one of the nation's premier cruising destinations? A Grand Banks yacht makes the perfect platform for exploring the bay's unique character, so why not join fellow enthusiasts who love the lifestyle as much as you do? Quarterly Newsletter with details of forthcoming cruises, member news, technical articles, photographs of cruising destinations on the Chesapeake and beyond. Complimentary membership to MarinaLife, which offers exclusive discounts to CBGBOA members. Discounted membership to BoatU.S. of $15, regular price $24. Add on unlimited saltwater towing for $130.50, normal price $159 for a total savings of $37.50. A warm welcome from fellow, like-minded, Grand Banks owners and enthusiasts. Click here to join now and start cruising with us: Member Signup / Information We hope to see you on the water! September 26th - October 6th - Lower Bay / Fall Rendezvous - Starting in Onancock, onto Cape Charles then Portsmouth. Ending at the Fall Rendezvous at Indian Creek. 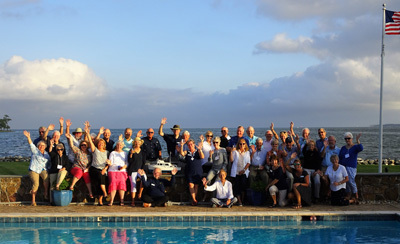 The CBGBOA is an association of current, former, and prospective owners of Grand Banks yachts. 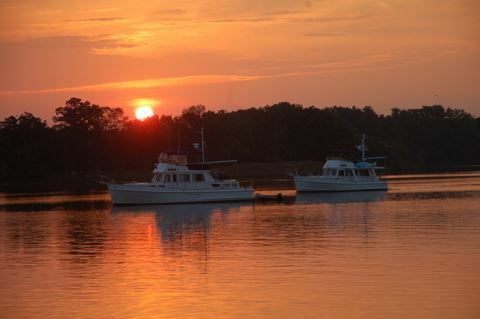 We also welcome owner's who have a cruising vessel similar to a Grand Banks. 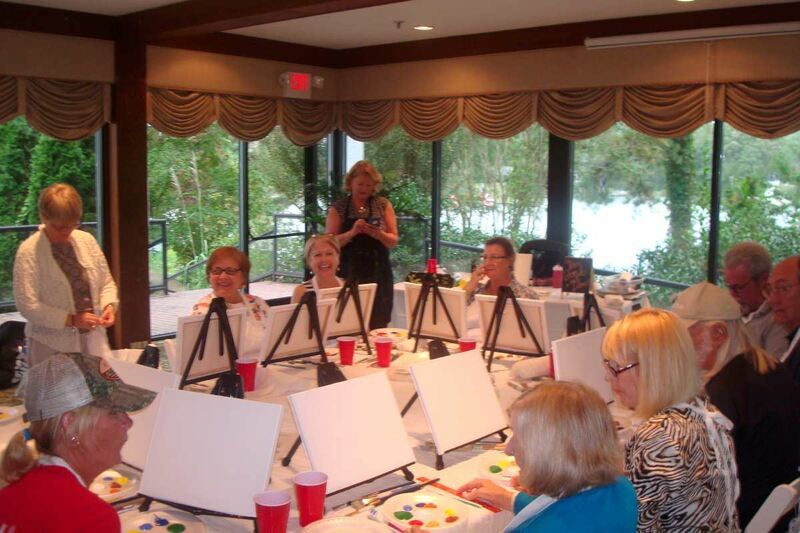 We sponsor social activities, cruises and the exchange of information and ideas. Create opportunities for social interaction among owners, potential owners and other individuals having an appreciation for boats bearing the Grand Banks brand name. Foster enjoyable, knowledgeable and safe boating via cruising and rendezvous events. Provide a means of communicating between members, relative to recreational boating, by publishing a newsletter and maintaining a website. Promote an understanding of our boats with emphasis on maintenance and technical issues and promoting pride in ownership of the Grand Banks brand.